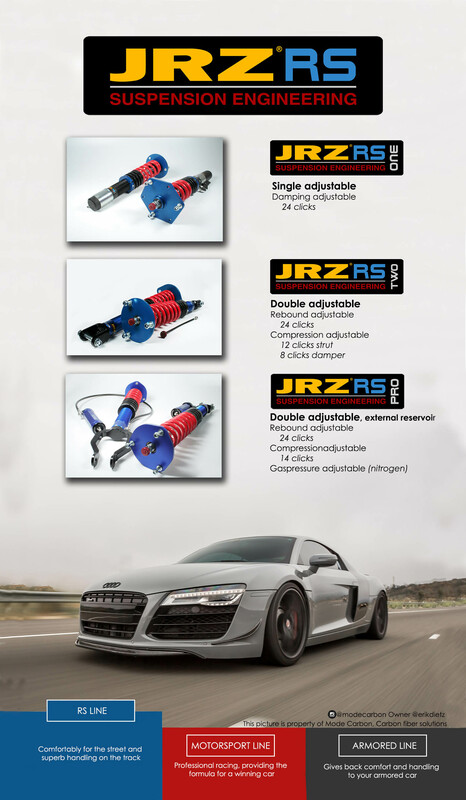 JRZ Suspension Engineering will be present at the PRI show 2016 in Indianapolis 8 - 10 December. You can find us in the Green Hall Booth 1135. 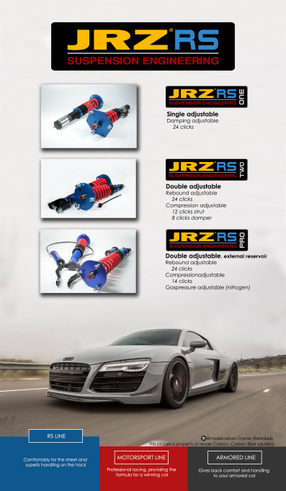 Come visit us to find out whats new for 2016 and what to expect from JRZ in 2017.